MisFit Mamas® provides specialist pregnancy, postnatal & Women's Health fitness based classes across Liverpool and Wirral. 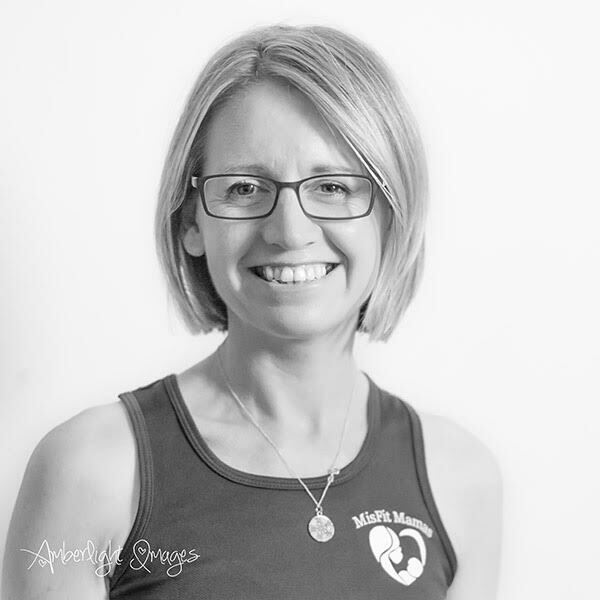 My aim is to support you in your journey throughout pregnancy and early motherhood right through to post menopause with our wonderful pelvic & core specialist classes. Classes are tailored, rich in education and create a supportive community of women.